Comments Amazing Scintillation and fire exhibited in this fine Sri Lankan Hessonite. Notice the lustre and the fiery orange color that is just shining through. 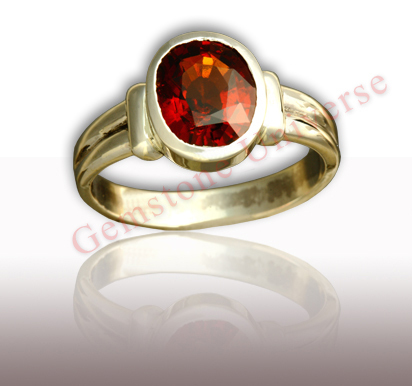 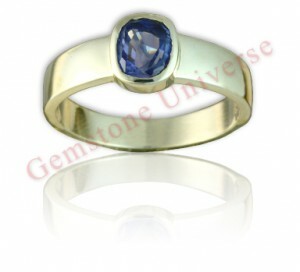 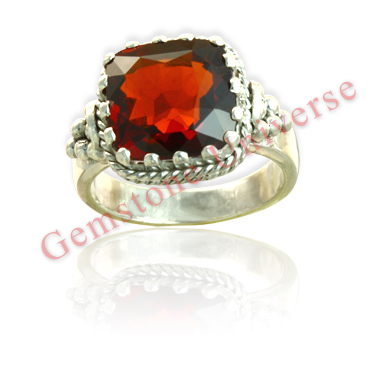 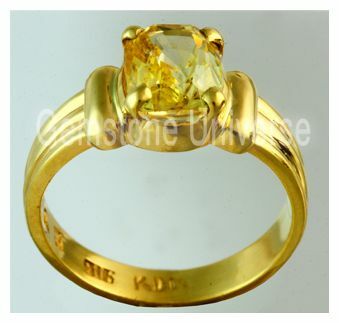 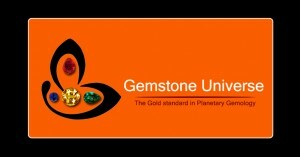 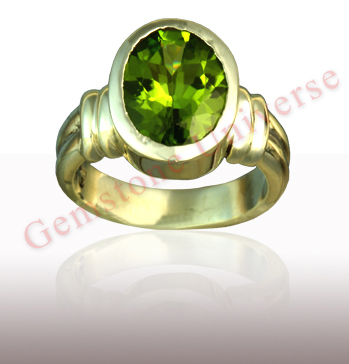 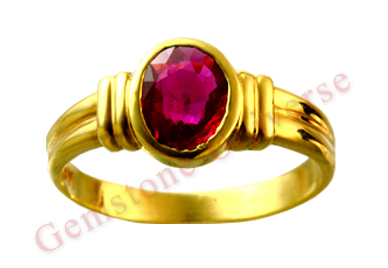 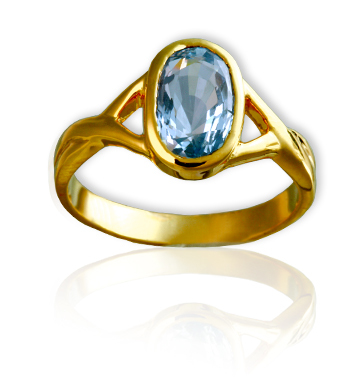 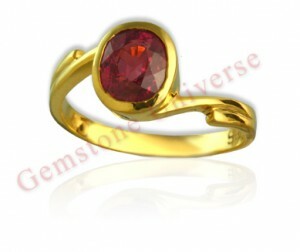 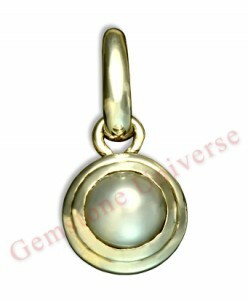 Hessonite is one of the fastest acting gemstones and gives excellent results in Rahu. 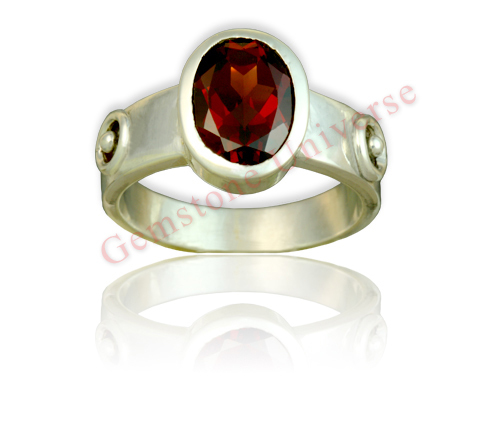 Also known as the cinnamon stone this lovely crystal helps in protection from evil eye, bestows good health and blesses the wearer with intuition and insight!